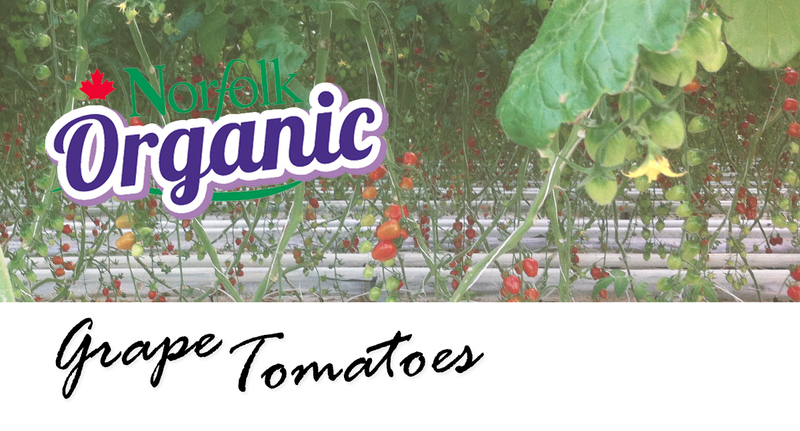 At Norfolk Organics, we take pride in our little tomatoes with great taste. 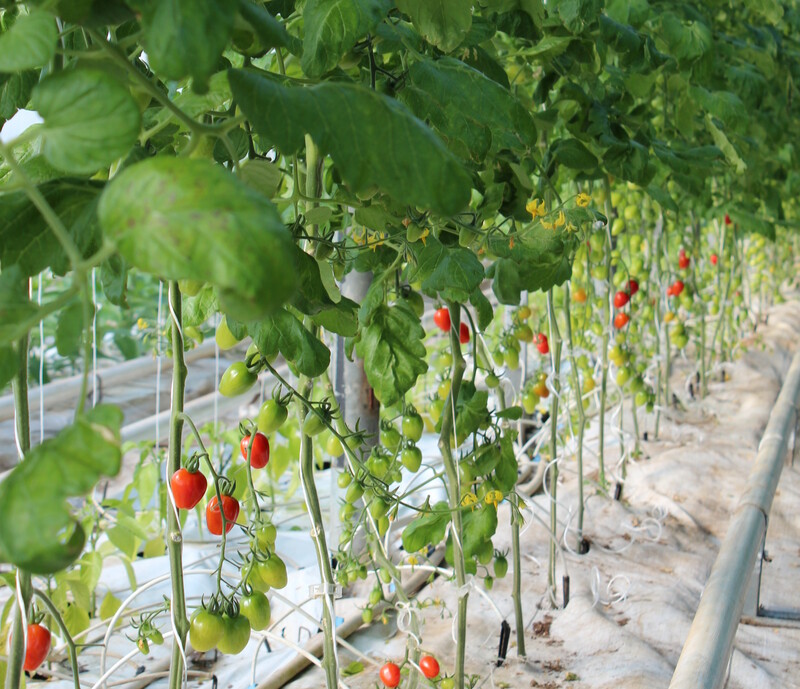 Grape Tomatoes may be small but are packed with amazing flavour. They are excellent for adding to a fresh salad, pasta and even a kids snack. We sell in a 12 x 1 pint clam.